We provide Maryland residents with responsive, trusted, dedicated and experienced attorneys with comprehensive divorce and family law services. We use our advanced knowledge to help our clients get individualized results with custody, alimony, child support, asset division, and much more. We take your family law case as seriously as you do. Let us show you what strong, intelligent and result-focused representation really means. 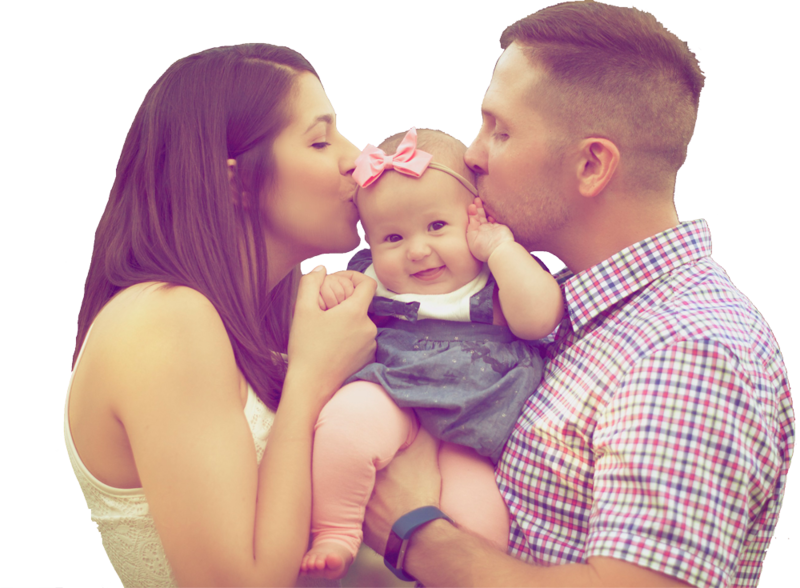 Whether you are facing a traditional family law matter, third party custody, or high conflict divorce, we are prepared to represent you and meet your individual needs. 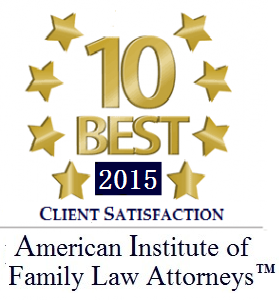 Are you looking for a Family Law Attorney in Maryland? Together we develop an individualized strategy to meet your needs. We compile facts to strength your case and set you up for success. Prior to trial, we ensure we are both on the same page and have all the necessary facts. Read just a few of our client reviews. 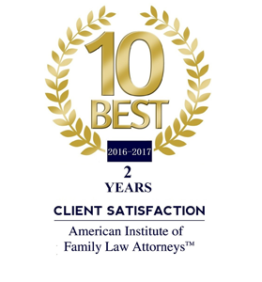 Since 2015, Kelley Spigel was named among the 10 best attorneys in client satisfaction by the American Institute of Family Law Attorneys. 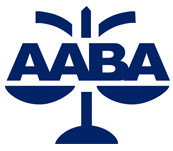 Learn about divorce, custody, child support, alimony, and asset allocation. View our location and find contact details for our Glen Burnie, Maryland office. You may contact us by filling in this form to request your FREE consultation. 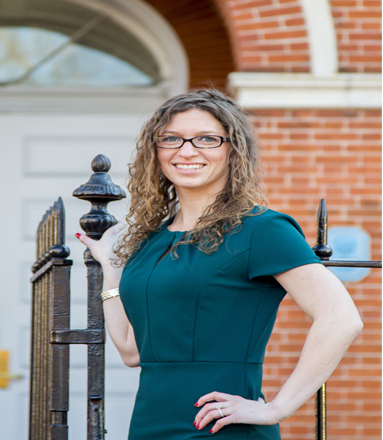 If you are in need of a Maryland Family Law attorney our services range from contested divorce, child custody, child support, asset allocation, alimony and much more.